NEW CONSTRUCTION! To be built by Seagate Development Group. For limited time, the builder is offering $100, 000 in finish upgrades. 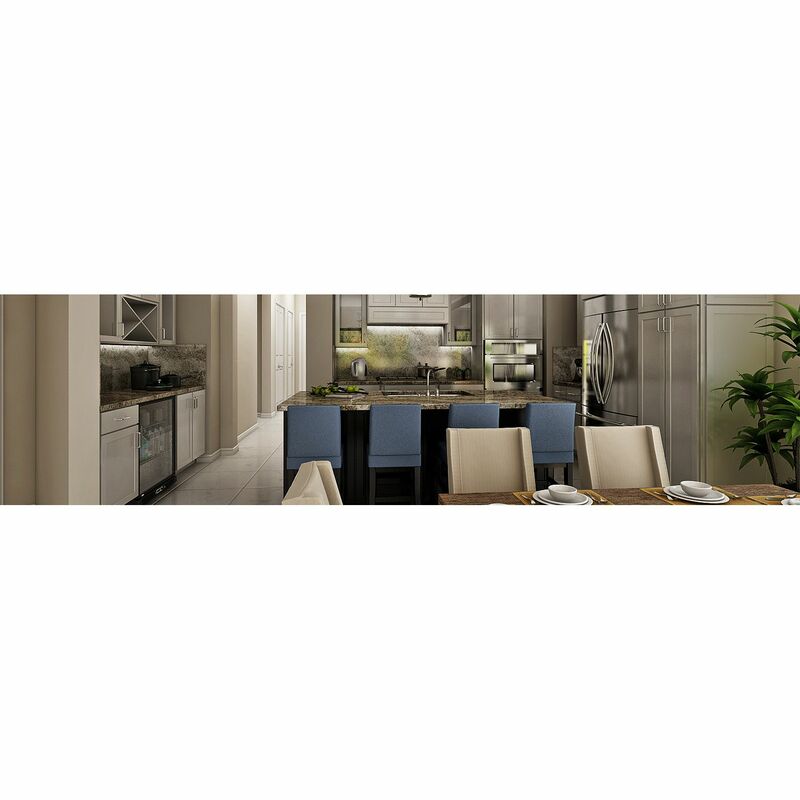 Build your custom home in Isola Bella at Talis Park; multiple floor plans available. With only 17 beautiful home sites, the opportunity to live in Isola Bella and in the heart of Talis Park is limited. Because of its location and magnificent views, Isola Bella will be one of Talis Parkâ€™s most exclusive neighborhoods, The views from the neighborhood are truly one-of-a-kind. Residents will be within immediate proximity to the Great Lawn and to everything that the award-winning Vyne House has to offer. I would like more information about 16639 Isola Bella LN Naples, FL 34110 MLS #219022645.